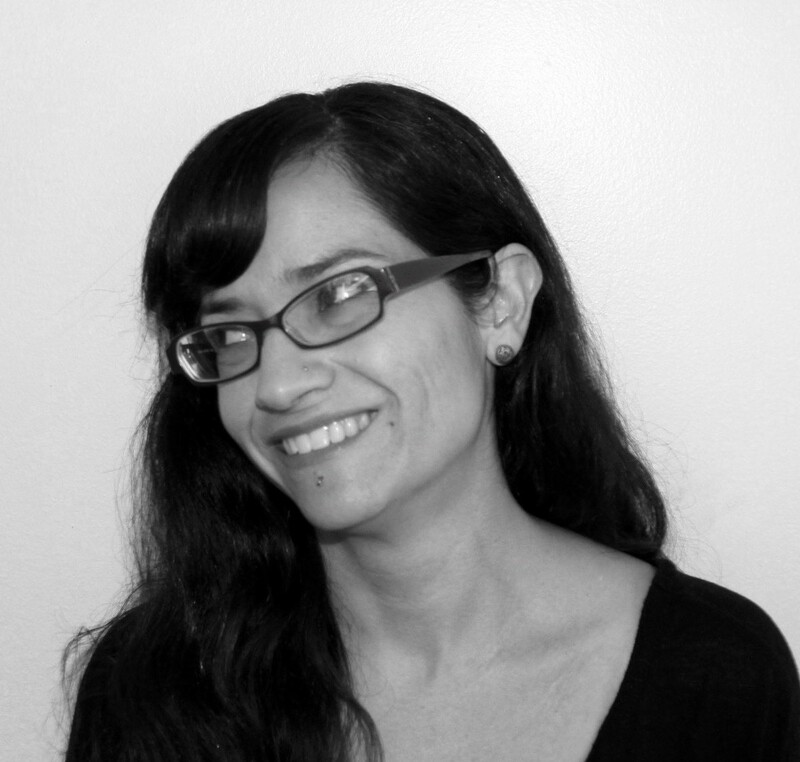 Patricia J Lopez. 2015. "Clumsy beginnings: from ‘modernizing mission’ to humanitarianism in the US occupation of Haiti (1915–34)". 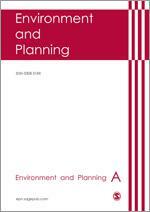 Environment and Planning A, 47, 11, 2240-2256. The US occupation of Haiti from 1915 to 1934 marks the turn from military ‘modernizing missions’ to militarized humanitarianism in US interventionism. Political unrest in Haiti coupled with growing public concern in the US and Haiti over the occupation in the first five years forced an escalating series of official investigations. Together with the growing recognition of voices of dissent, these investigations exposed the brutal violence and failure of the humanitarian mission in Haiti. Tasked with meeting the mandates of the Haitian–American Convention and struggling to meet the promised aid, the US Navy, with the help of the State Department, enlisted the Rockefeller Foundation to manage and mediate the militarized humanitarian endeavors in Haiti. In this paper I explore the failed attempts at humanitarianism in the area of health and the events leading up to and informing the investigations. I argue that the turn to nongovernmental organizations in the 1920s, while not wholly unfounded, ushered in a new era of US humanitarianism that attempted to soften the appearance of the ‘modernizing mission’.